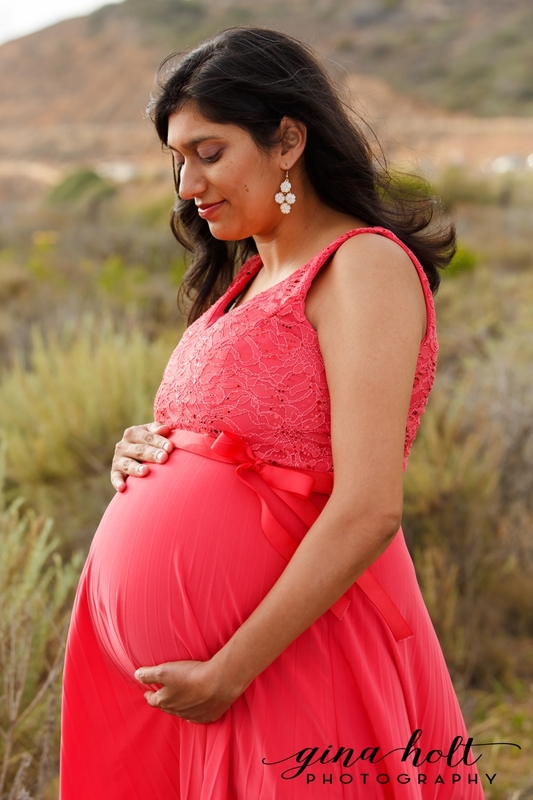 Maternity Sessions to us are cherished times as it shows that a new life is about to be born. All of the anticipation, tears, pain, joy, excitement and happiness is going to fill our lives soon, for the rest of our lives. It doesn't matter if it is the very first time a mother-to-be is pregnant, or it is her fourth time around. Each maternity is just as special and we want your time with us to be special as well. Dimple and Ravi just started their little family and we have seen little Keanan grow from their firstborn son to becoming a big brother. We are so happy to see their family come together during this session as they anticipate little Kiara. They love the beach and we wanted to use that vibe so we went out to the trails at Terranea Bluff Top Park and photographed Dimple as relaxed and carefree as possible. Then we brought little Keanan in to make him part of it as well. He absolutely rocked his outfit and fedora, didn't he?! For all of our family sessions, we try to highlight the love and bond between everyone, including children and parents. Our kids grow up so quick and before you know it and we want to make sure we photograph that love as much as possible. We couldn't be more excited for Dimple, Ravi and little Keanan as they welcome Kiara into their lives! Share your love for them in the comments and we hope to photograph your family in the near future!